TransDevelopment teamed with the Port of Richmond and port processor Auto Warehousing Co. to promote the Point Potrero Terminal as an automotive port of entry for Northern California. Located within the San Francisco Bay Area, this historic World War II shipyard site was operated as an automotive gatewaythroughout the 1980s. The project team worked closely with the City of Richmond and the National Park Service to plan the redevelopment of more than 100 acres of terminal area. 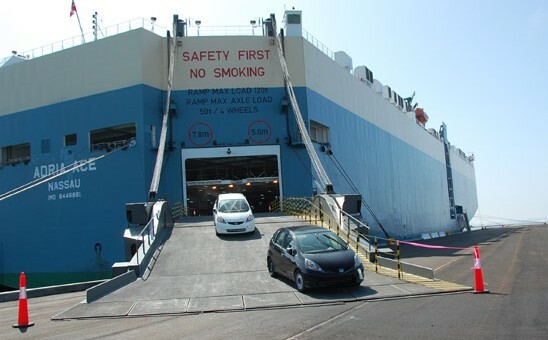 In early 2004, GLOVIS America selected the Port of Richmond as its new port of entry. TransDevelopment was responsible for the facility planning, entitlements and permit approvals, design and engineering, and construction. In less than one year, the project was permitted, financed and constructed with a total development investment of approximately $16-million.